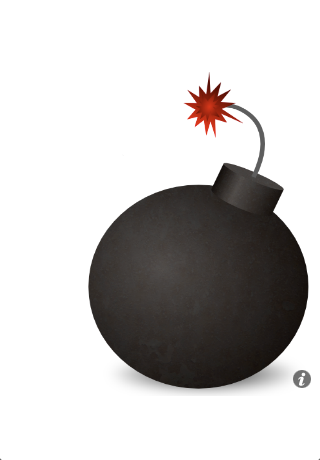 The Bomb Timer is a very simple to use app. 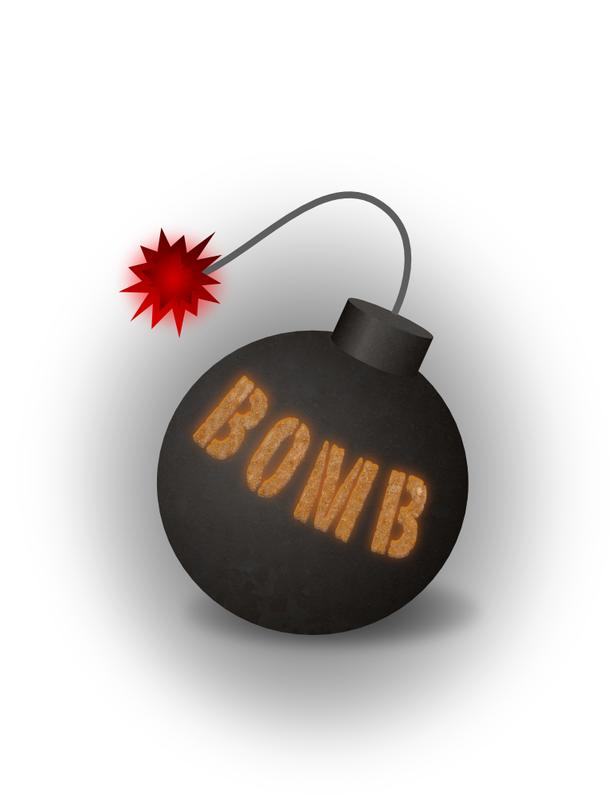 Just press the info button to set the timer, and then watch the bomb as the fuse burns down until the bomb explodes. There are a couple of ways you can use it, I have two. The first is to set the bomb and then hide it. Everyone else, in my case my daughter, then has to try and find it using the sound of the fuse burning down before it explodes. The second way we use it is when our daughter is being slow doing her chores. We set the timer, and then she has to finish her chores and deactivate the bomb before it goes off. We find it useful and fun, I hope you do too.